WWC2015 Edition of #NOIRBARYYC is August 14!!! GET HIP, #Noir Babies! | Got How? 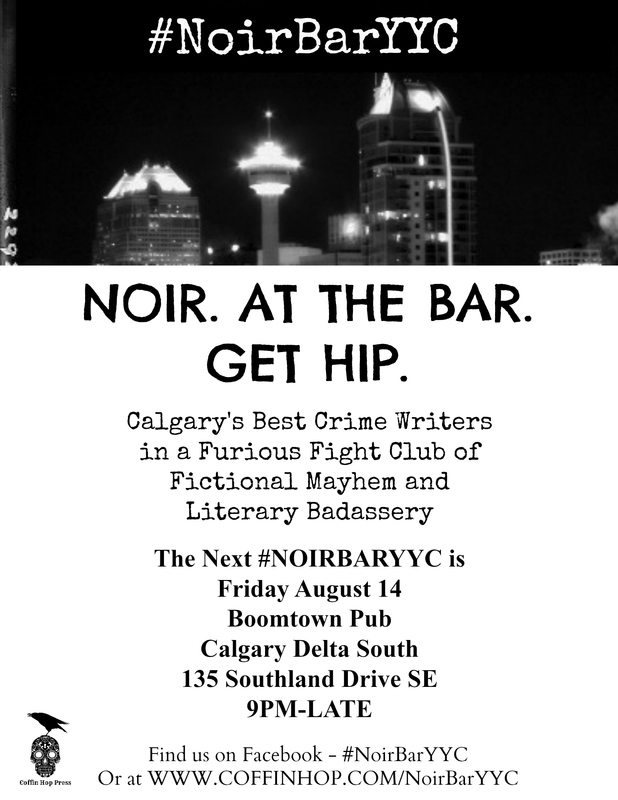 WWC2015 Edition of #NOIRBARYYC is August 14!!! GET HIP, #Noir Babies! Coffin Hop Press is proud to present Calgary’s first and only Crime Fiction Fandango, the quarterly #NoirBarYYC event! Come on down and check out some of Calgary’s best crime fiction writers reading, drinking and raising hell. Dark and noirish fiction, prizes, shenanigans… booze, bullets and broads. 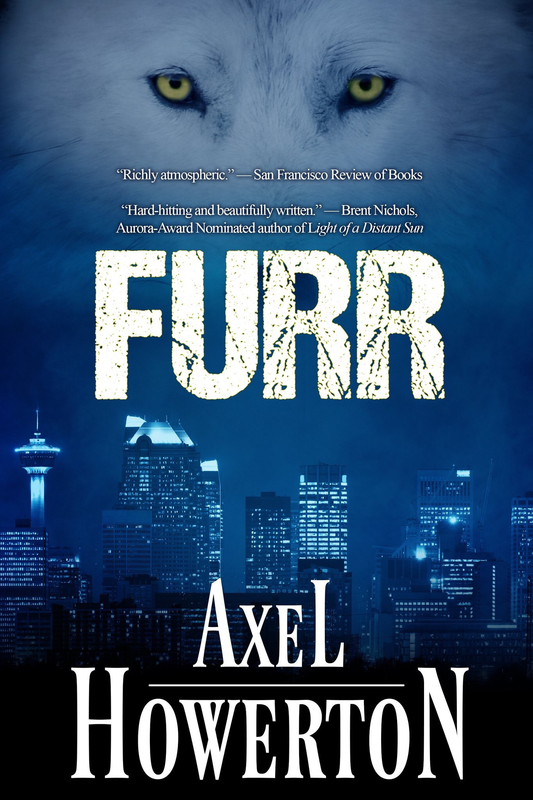 Criminal mischief and literary badassery from authors from across Western Canada and beyond! Our When Words Collide Writers Conference EXTRAVAGANZA! Special readings from AB NEGATIVE. Costume contest! The awarding of the Golden Skull! 9PM til’ the Law shuts us down! 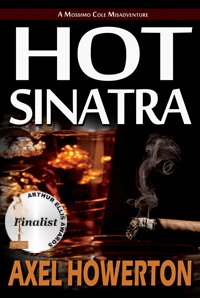 Previous PostHot Sinatra now available in AUDIO!Next PostAB NEGATIVE!! Coming August 6! !